Contact our Paoli dental office today by phone @ 610.644.2502 with any questions or to schedule your appointment! When Debbie is not at the dental office, she is gardening, taking pictures and working for the military on weekends. Debbie lives in Honey Brook with her husband Scott. Her children are Kelly, Kristy, Kyle and grandson, Connor. 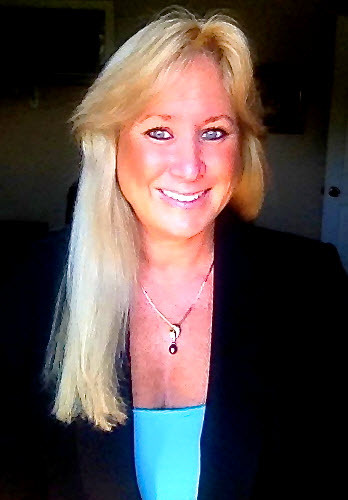 Main Line Dental Aesthetics is pleased to welcome our newest team member, Shannon. She is from the Devon area and a graduate of Conestoga High School. Shannon continued her education at West Chester University studying mathematics before pursuing her dream of becoming a dental hygienist. She is a graduate of Montgomery County Community College’s highly selective Dental Hygiene program. She believes in providing excellent patient care and is committed to keeping smiles healthy and beautiful. She provides patient education tailored to each individual’s specific oral healthcare needs. 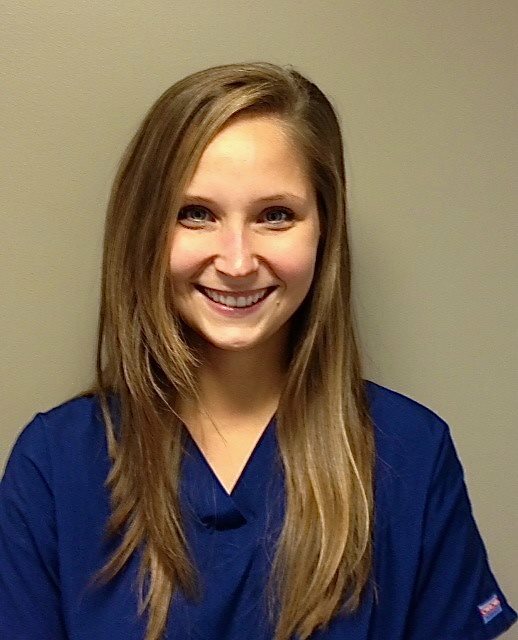 Shannon is also certified in administering local anesthesia. When Shannon is not working, she enjoys spending time with her niece and nephews, volunteering, watching her favorite TV shows and exercising.